Which is best – A longer video or a short one? Which is best – A longer video or a short one? Let’s ask Google. How long does it take to change someone’s mind about your brand in a video ad? Should you rush to tell your story to avoid getting tuned out, or should you embrace a longer format to build a more captivating story? Google partnered with Mondelez International to find out. The standard TV ad in the “Mad Men” era was 60 seconds long. But to bring more advertisers to the platform, networks first offered 30-second ads, and then 15-second ones to serve advertisers with smaller budgets. As a result, ad length became a function of price, not attention or effectiveness. In fact, television ad research has established that 15-second TV ads are roughly 75% as effective as 30-second spots.1 And they’re half the cost. So it’s no surprise that 15-second ads are so common on TV, and that 60-second spots are few and far between. 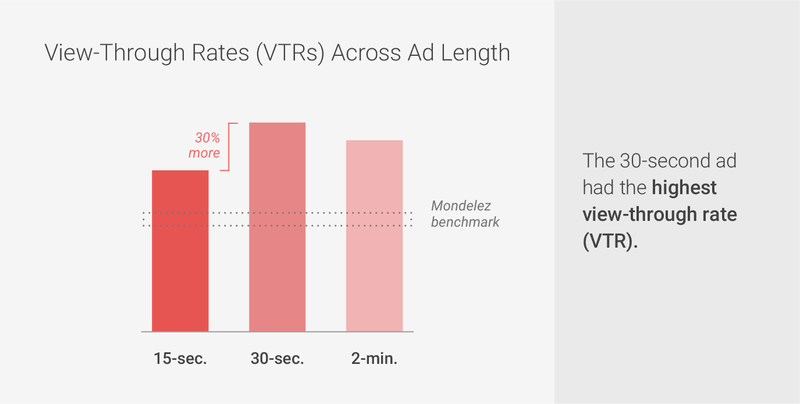 We tested three cuts of varying length using TrueView, YouTube’s skippable ad format. Then we measured how people responded to the ads in two critical ways: what people chose to watch (whether they watched 15 seconds, 30 seconds, or more; how long they watched the longer cuts) and how that impacted the brand (ad recall and brand favourability) via aBrand Lift study. The shortest version of the ad, with a voice-over from the father, includes scenes of the family together and ends with the brand’s logo and tagline. The product appears at the six-second mark, and either the product or logo is present for a total of five seconds, or 33% of the total runtime. The short length of this YouTube ad will make it less skippable, without sacrificing the narrative or brand lift effectiveness. 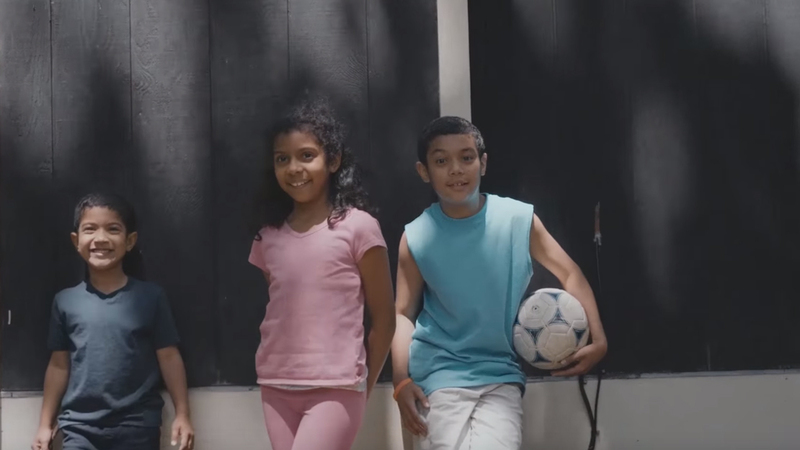 The balance of story and brand in a concise format will hold the viewer’s attention and create a connection to Honey Maid. The longest version adds further depth to the family’s story. In addition to the father, the viewer hears from the mother, daughter, and grandmother (who speaks in Spanish). 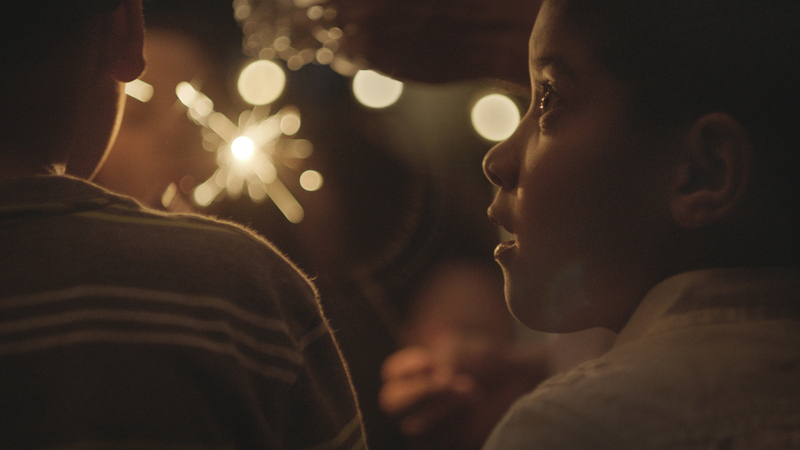 Like the other ads, the themes of family and celebration are highlighted. The product does not appear until 1:17, and either the product or logo is present for only 12 seconds, or just under 9% of the overall runtime. 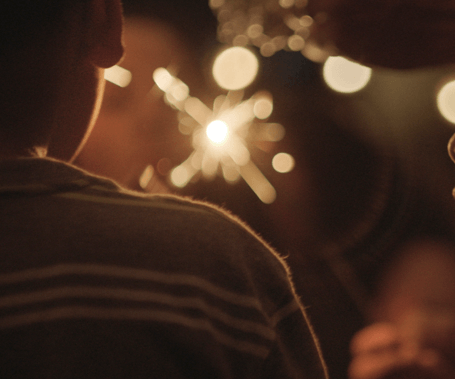 The long-form version builds tension by illuminating some of the Gomez family’s struggles, which adds a richness to the final scenes of celebration. The layered story that reveals more facets to the family will pull viewers in and keep them engaged. 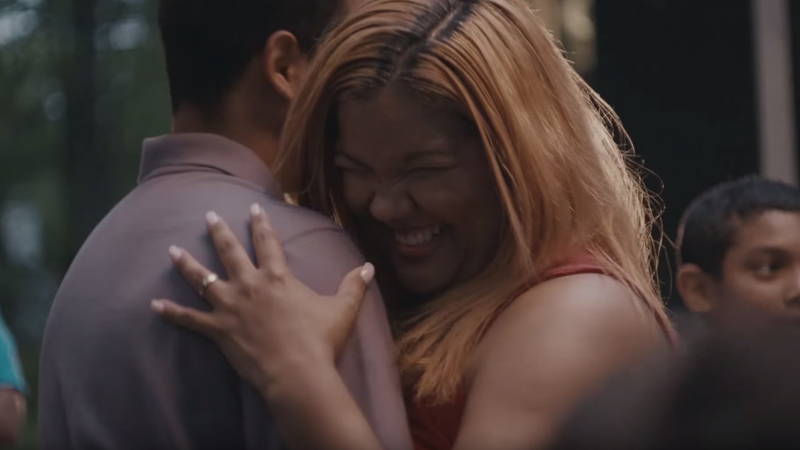 The 15-second ad was the only one to drive significant ad recall across all three cuts. For brands with a focus on awareness, the short format can be both effective and efficient. Shorter formats can raise awareness, keep the brand top of mind, and create signals that drive important behaviors such as search. But it’s worth pondering the gap in performance between ad recall and favorability. Is a knockout performance in ad recall important for brands if it doesn’t also impact brand favorability? Make sure what you’re measuring is connected to your business goal, and don’t assume that good performance in one area—like recall—is helping you in others. Ground decisions about length in your strategy; people will watch (and be persuaded by) longer stories. 3. Don’t leave your brand for last. If you are telling longer stories, don’t leave your brand to the very end. Even for the most compelling ads, you will lose some of your audience as the story unfolds. The brand did not appear in any form until the 1:17 mark—meaning that viewers who skipped before that point had no chance to connect what they were watching to Honey Maid. To maximize the connection to the brand, find ways to create that connection as the story unfolds. But don’t just pop your logo up. Our research about creative choices shows that this reduces the view-through rate. Instead, create the story in a way that weaves the brand throughout. The good news for all of us is that attention spans aren’t simply shrinking down to nothing. A great story can still grab and hold an audience, even with the skip button ever-present. The challenge is the same now as it was in the beginning of advertising: to figure out how to blend story and brand successfully. This has never been tougher, as we’re now competing to reach people who are hit with thousands of messages a day from every direction. This media pressure can lead brands to feel like everything needs to be faster, faster, faster. 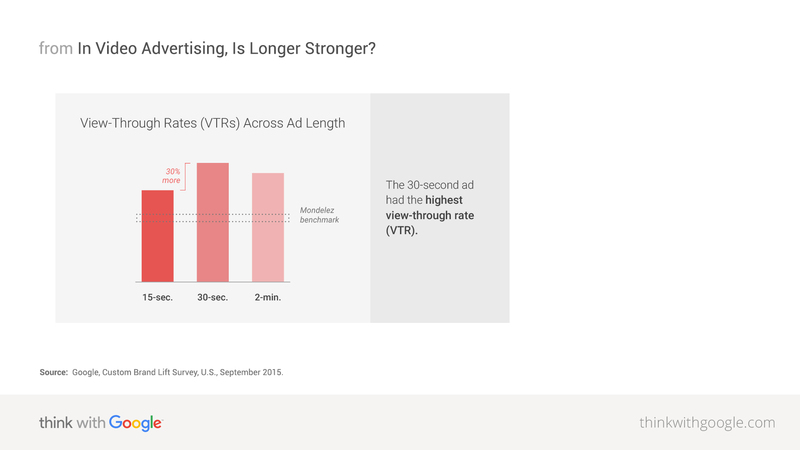 But, as this experiment showed, making ads shorter doesn’t get them more attention—it may get them even less. With a great story, brands can take the time to create a connection and change a mind. Google, Custom Brand Lift Survey, U.S., September 2015. 1 Communicus Inc., “15 Second vs. 30 Second Commercials,” October 6, 2014. 2 Think with Google, “YouTube Ads Rewind: A Look Back at the Year’s Best,” December 2014. 3 Think with Google, “YouTube Ads Leaderboard: Year-End 2015,” December 2015.